FOUNTAIN GREEN, UTAH - JUL 2016: Softball woman hit out at first. Small rural community play softball at all ages. Volunteers umpire. Team spirit and teamwork with youth, teenagers and parents. 4k00:18FOUNTAIN GREEN, UTAH - JUL 2016: Softball game rural town hard hit at home. Rural community. Team spirit and teamwork with youth, teenagers and parents. Sports, recreation and healthy exercise. 4k00:33FOUNTAIN GREEN, UTAH - JUL 2016: Softball game woman and man hit at home base. Rural community. Team spirit and teamwork with youth, teenagers and parents. Sports, recreation and healthy exercise. 4k00:18FOUNTAIN GREEN, UTAH - JUL 2016: Softball game rural community hit run to first base. Rural community. Team spirit and teamwork with youth, teenagers and parents. Sports, recreation healthy exercise. 4k00:30FOUNTAIN GREEN, UTAH - JUL 2016: Softball woman and man hit run to first. 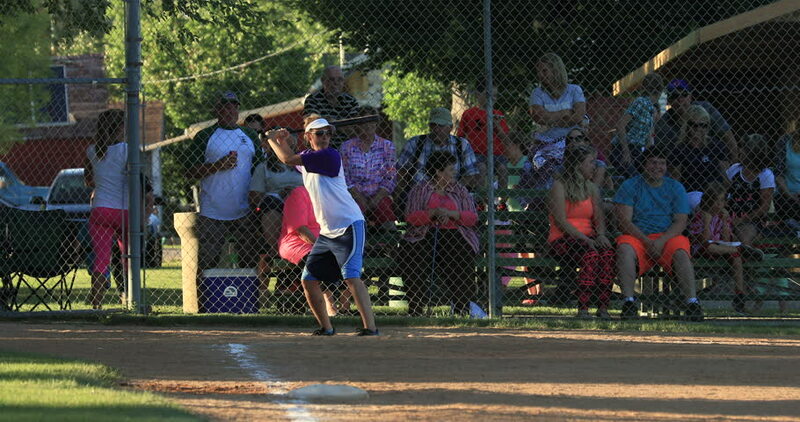 Small rural community play softball all ages. Volunteers umpire. Team spirit and teamwork with youth, teenagers and parents. hd00:08Ayutthaya, Thailand - September 12, 2015 : Actresses is acting as worrior and fighting on the stage at Ayutthaya floating marketing,Ayutthaya, Thailand, to show history war in Krung Sri Ayutthaya era. 4k00:34BUENOS AIRES, ARGENTINA – SEPTEMBER 7: View of a murga in the city on September 7, 2016 in Buenos Aires, Argentina.